Manchester is a popular northern powerhouse, on its way to becoming one of the UK’s biggest employment hubs outside of London. The city is relatively compact with excellent transport links for getting around including a tram network under construction and excellent cycling paths. 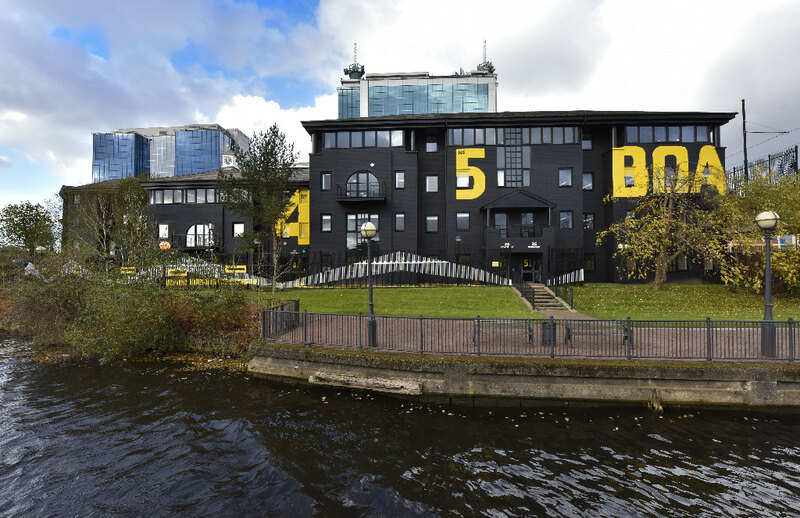 Located on the riverbank, exciting new workspaces have been created to accommodate the demands of modern workforces. 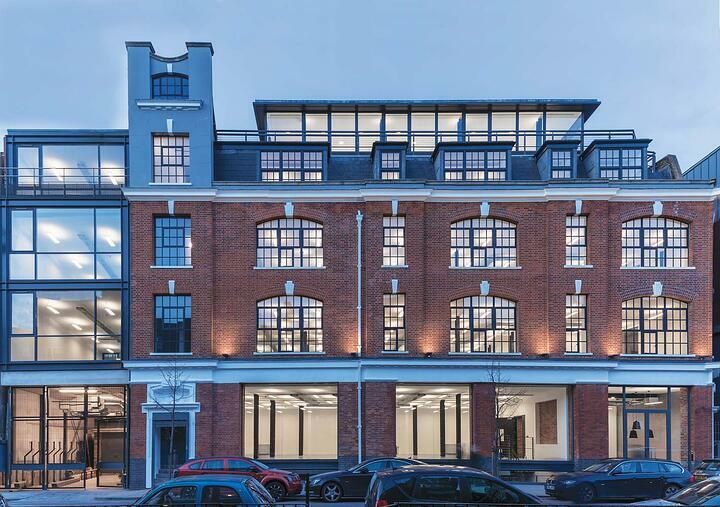 The development includes flexible office spaces in a range of sizes, with access to meeting rooms, a kitchen and secure parking. The complex encourages community and networking with an on-site café, shared work areas and landscaped outdoor space. Slide right into the second floor of this fully serviced office building. In addition to having a fully fitted office space, you will be supported by an on-site administration team that can assist you with answering calls, handling mail and welcoming your guests to the centre. Commuting by car is also convenient for your employees as there is secure parking available on site. Ideal for creative agencies, media houses or designers, this office space welcomes creativity and innovation. 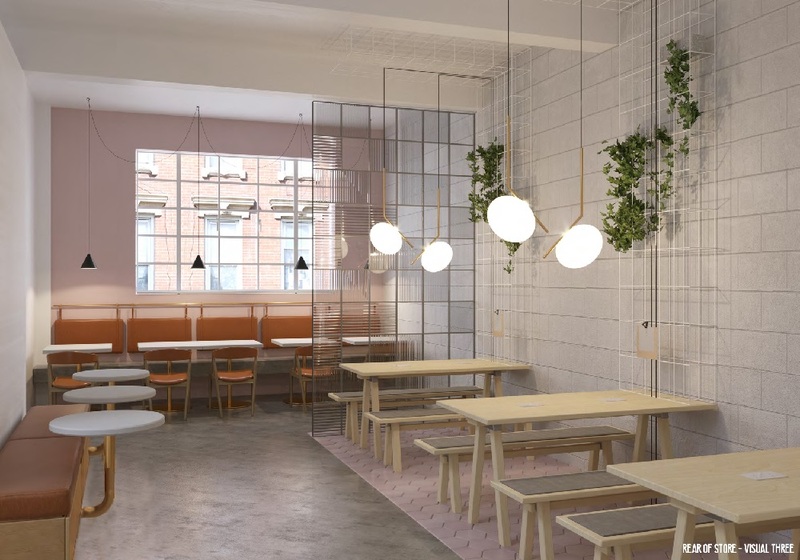 While the building may look vintage from the outside, it has the interior of a modern office with white painted walls, exposed brickwork and high windows. 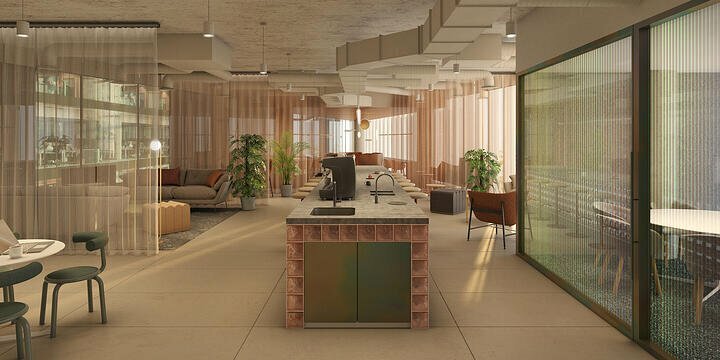 The abundance of natural light combined with the open plan layout encourages a positive working environment for any business. Key features: Open plan, modern, versatile. 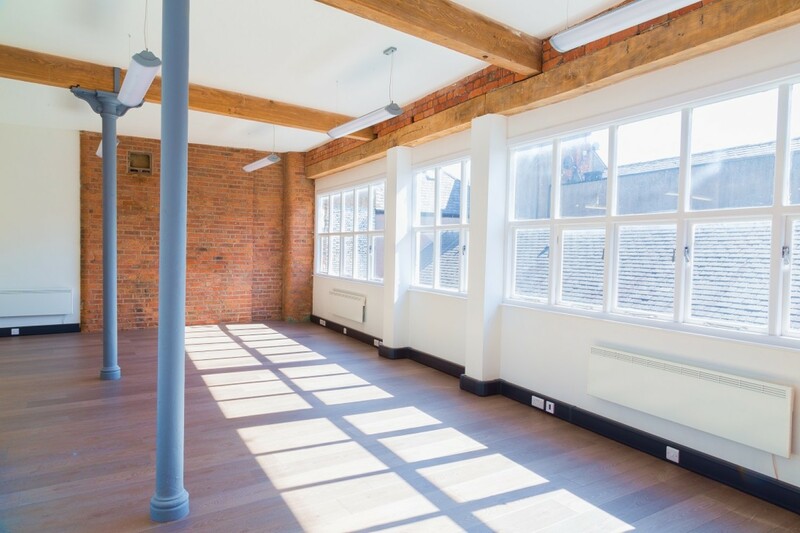 Here’s your last chance to secure a prime office space in one of Manchester’s newest boutique developments. This space accommodates your workers with a private kitchen and shower facilities, as well as everything you need to get the job done including private and communal meeting areas. You’ll be located in close proximity to major train stations, making it easy for employees to travel to work. 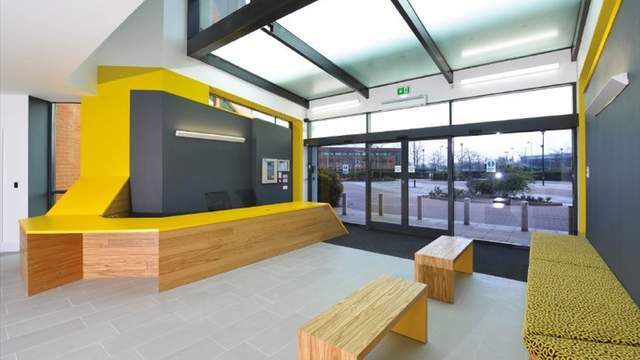 Located in the heart of Manchester City Centre, these offices offer flexible terms based on your business needs. Each office is finished to an exceptional standard, fully furnished with the latest technology. Your staff will benefit from additional facilities to make their work day even better, including access to coffee lounges and gourmet catering services. 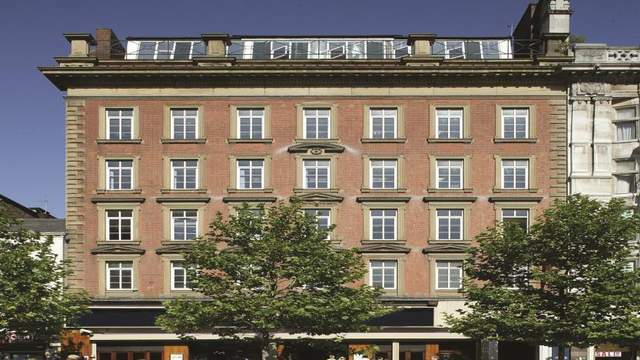 To see all the new-to-market offices to let in Manchester click here.